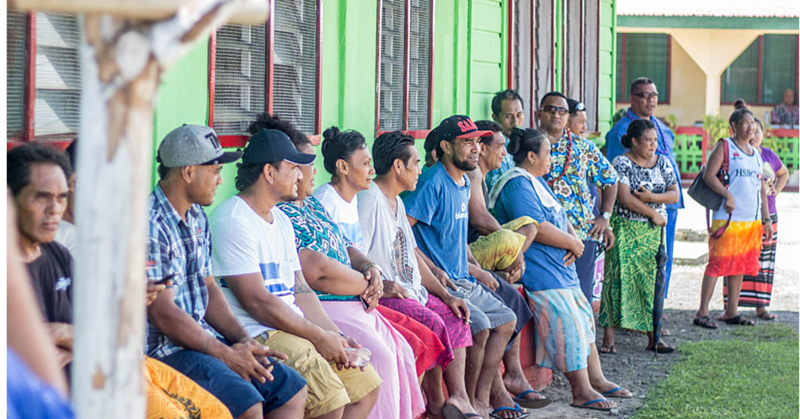 “Life here is very easy,” Alofa Taeoalii, aged sixty, of Lepea, told Village Voice, yesterday. But then there’s a problem. And what is that problem? Alofa sees herself as a strong woman who knows that laziness will not benefit her and her family. “You know,” she said, “some kids have shoes and others don’t, Some have umbrellas and other don’t. “That’s the only difficult part of our life here,” she said.“Especially when it comes to food. One of the things Alofa is grateful for is a nearby college for all the children of the village. 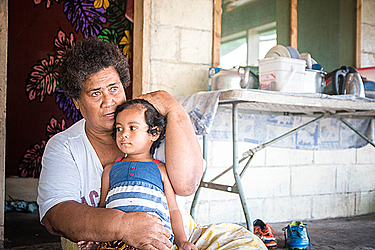 “In the past my children used to school Apia and they stayed with my family there,” she says. “That’s why I refuse to move away from here. She is also confident that there is no poverty in Samoa. “There is nothing to worry about out here,” she says. “You can have cows, chickens and pigs; there’s nothing difficult about that. People come and buy my chickens for $10 each and that’s enough money for my sugar. A size two pig will get me an easy $100. She also supports the Prime Minister’s comments against those who complain and do nothing for themselves. “The Prime Minister always tells us that we should never complain about not having enough,” she says. But what pushes such a strong lady to do what she does? “The one lesson I always tell my children is that if you don’t work hard then you won’t get anything,” she says. And in the end, there is nothing better than the village life for Alofa. 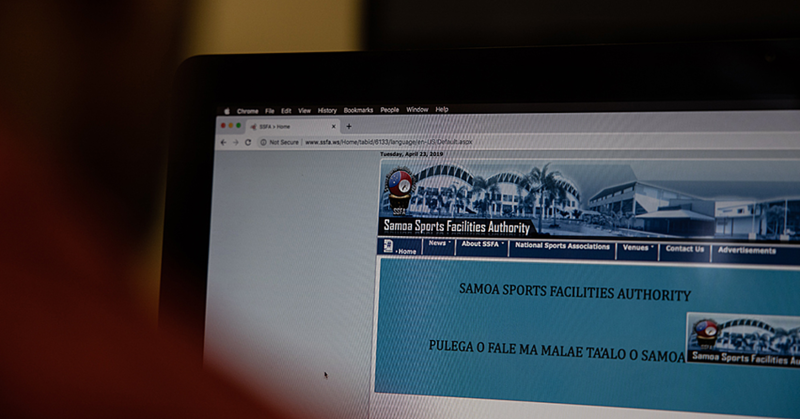 “If life wasn’t this peaceful and great out here then I would have run away to Apia a long time ago,” she says.